An over the door ironing board is a space saving choice designed for a small home or apartment. 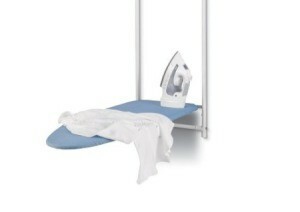 There are some differences in its functionality when compared to a standing ironing board. This is a guide about using an over the door ironing board.